We can offer you a range of courses to suit your needs, whatever the level of your experience. We are passionate about what we do, we have an in-depth knowledge of the subject and we have over 40 years of experience, all of which we dedicate to you. After your course at the École des Vins de Bourgogne, why not extend your stay and take advantage of some of the region’s legendary hospitality? Take a look at the list of hotels, restaurants, B&Bs and gîtes that we recommend. 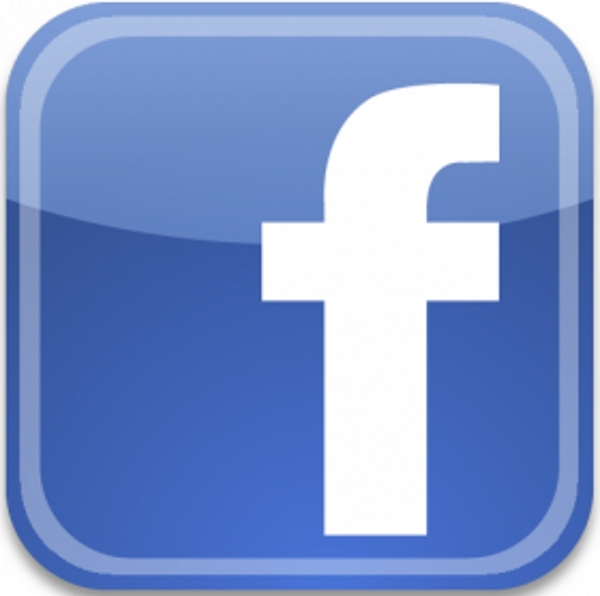 At our FAQ – you might just find the answers to your questions! Created in 1974 by the Bourgogne Wine Board (BIVB), the École des Vins de Bourgogne was a pioneering institution in France. Over the years, we have acquired in-depth expertise in terms of wine-themed training and the organization of wine-related trips. Based in Beaune, the capital of the Bourgogne winegrowing region, our school has a presence across the area thanks to offices in Mâcon and Chablis. Our proximity to industry professionals, including winegrowers, négociants, coopers and restaurateurs, means that we can offer a very rich program packed full of local activities. From Mâcon to Chablis, you can explore the entire Bourgogne winegrowing region from appellations Régionales to mythical Grands Crus. Whether in our professional tasting rooms, in winegrowers’ cellar, in the vines themselves or around a table in one of the region’s many gourmet restaurants, you can learn about the art of winetasting in a location to suit your needs. Our map of the Bourgogne winegrowing region includes over 150 references that are selected each year to make up the BIVB’s “Cave de Prestige.” With it, you can explore the whole range of Bourgogne appellations; reds, whites or rosés, and of course, Crémant de Bourgogne. 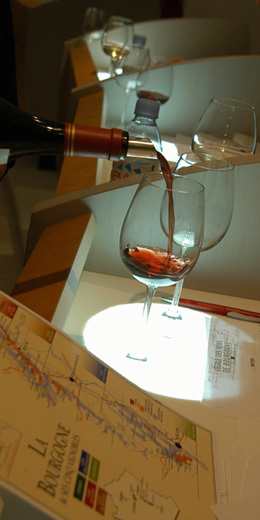 During each trip, we provide our guests with in-depth documentation about Bourgogne wines, and personalized presentations are offered for each session. Our team of passionate specialists is on-hand throughout your stay. 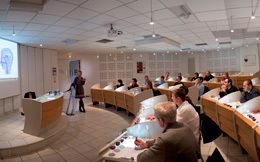 A dozen or so trainers, with different areas of expertise, including oenologists, sommeliers, agronomy engineers, vine-growing technicians, geologists and sensorial analysts, will share their knowledge with you. The Bourgogne region is a welcoming place and our training sessions are available in a range of languages including English, Chinese, Japanese and Portuguese. As an integral part of the Bourgogne tourism experience, we have established a network of trust and quality with wine-growing professionals, hotels and restaurants. 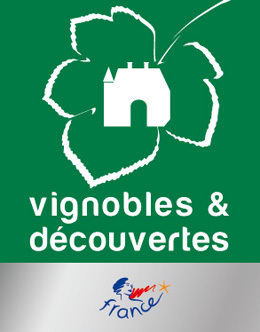 As such, we have obtained Vignobles et Découvertes certification.